In 1940, the German army fought and won an extraordinary battle with France in six weeks of lightning warfare. 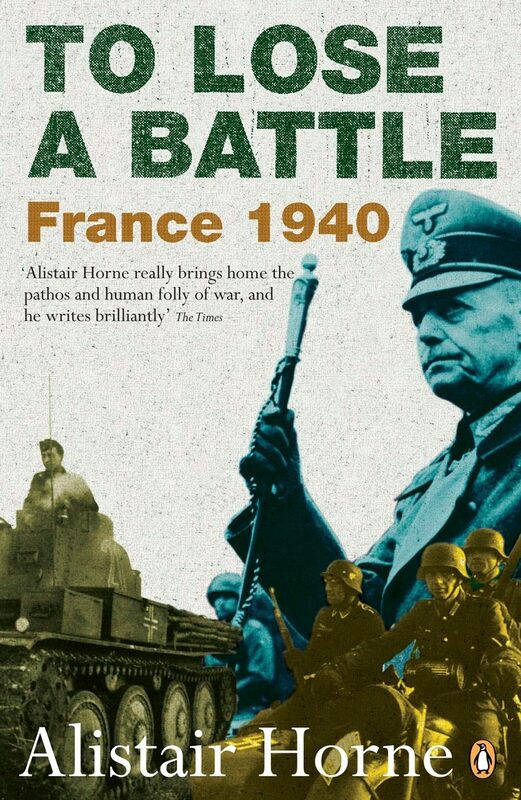 With the subtlety and compulsion of a novel, Horne’s narrative shifts from minor battlefield incidents to high military and political decisions, stepping far beyond the confines of military history to form a major contribution to our understanding of the crises of the Franco-German rivalry.To Lose a Battle is the third part of the trilogy beginning with The Fall of Paris and continuing with The Price of Glory (already available in Penguin). Otros ebooks de ALISTAIR HORNE.